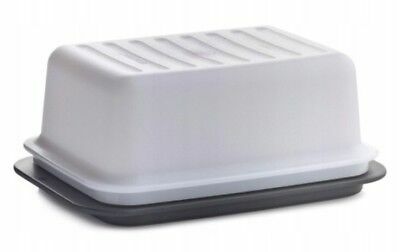 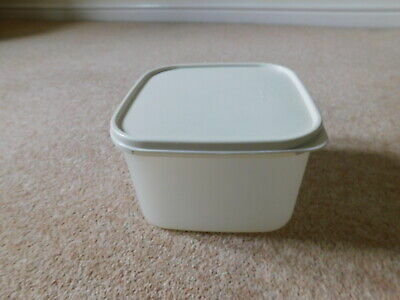 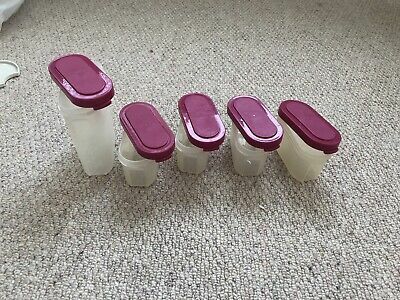 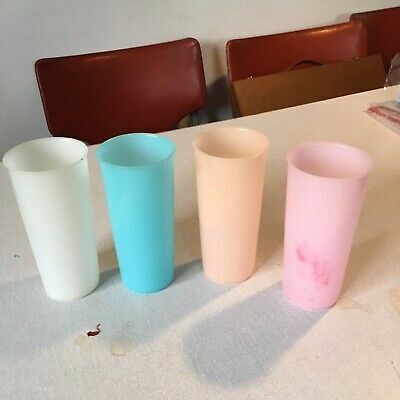 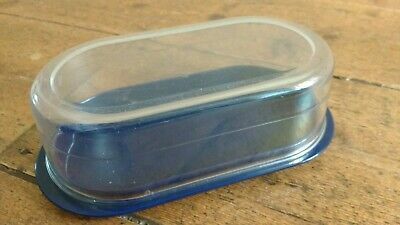 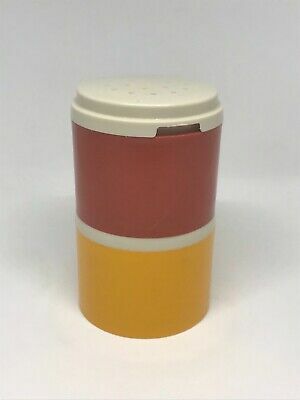 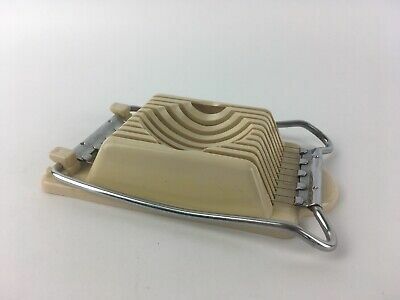 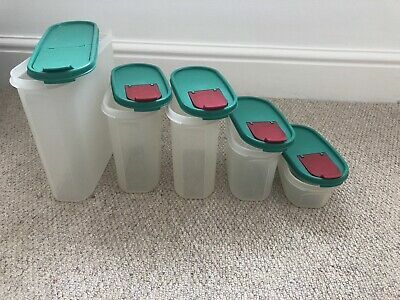 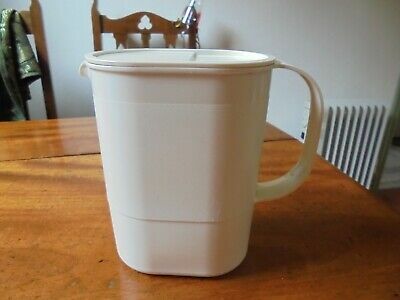 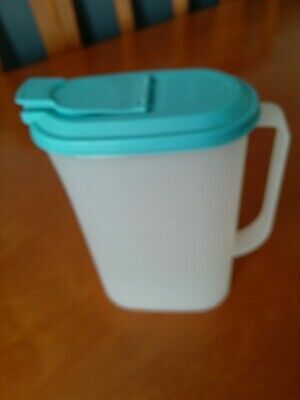 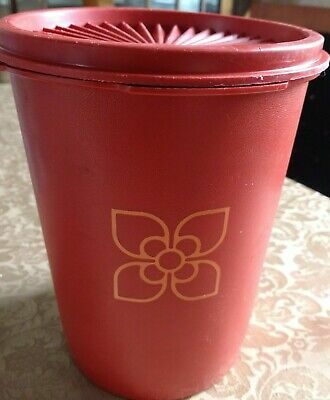 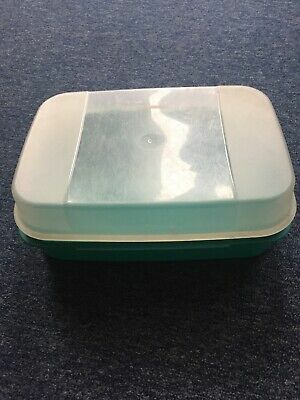 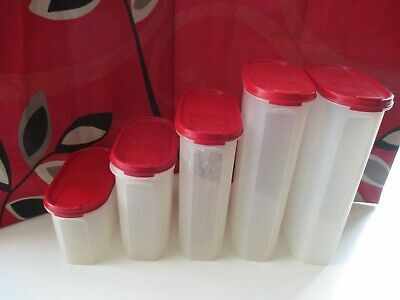 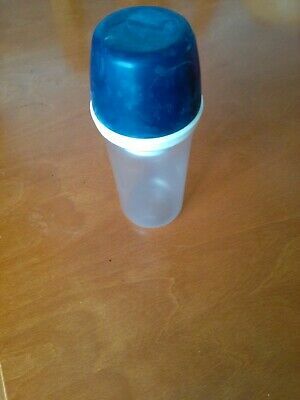 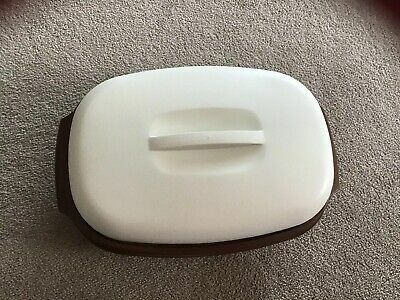 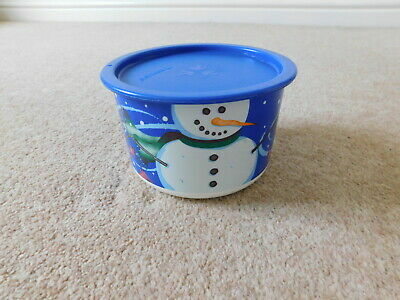 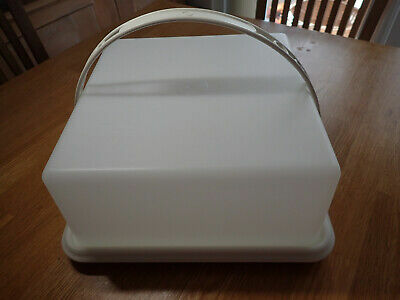 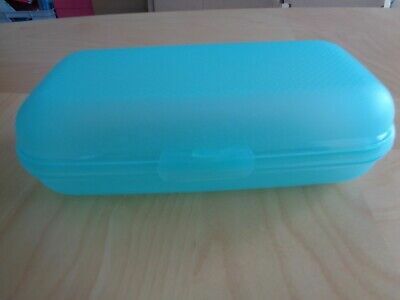 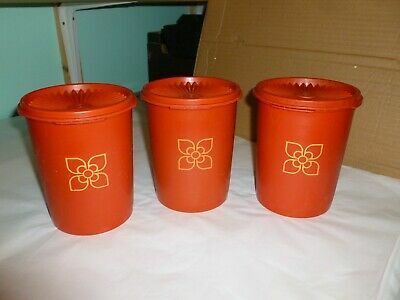 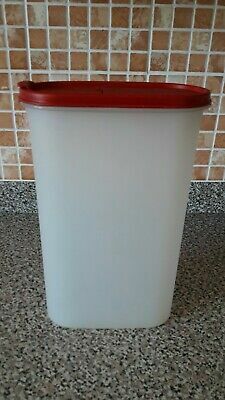 rare vintage Tupperware sugar or dispenser white with blue lid. 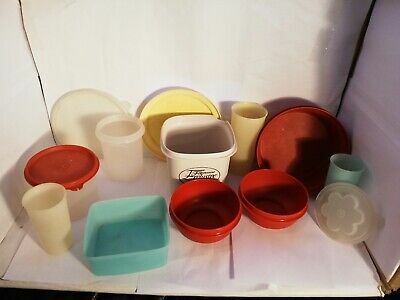 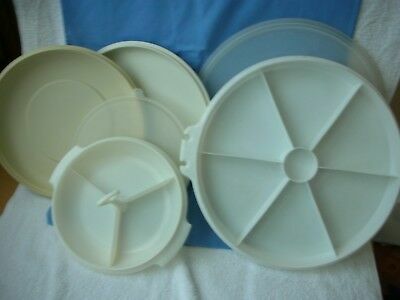 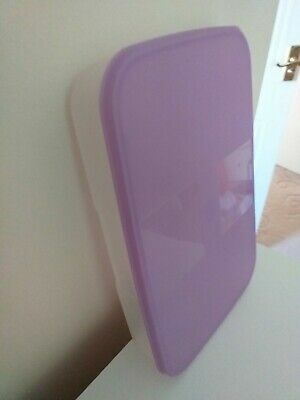 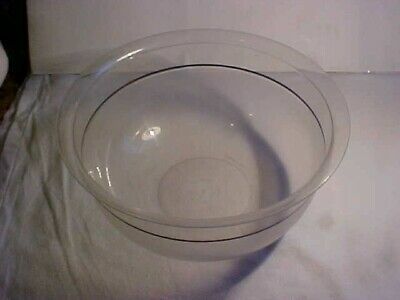 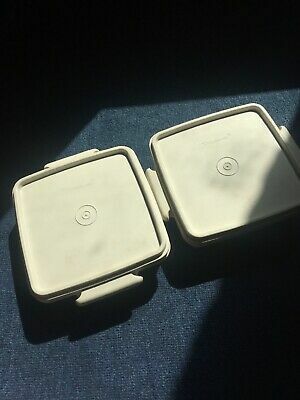 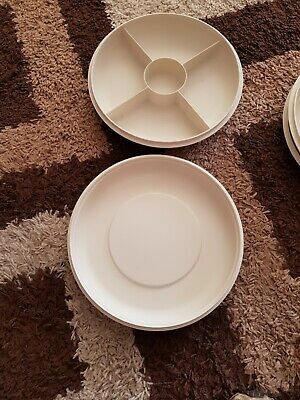 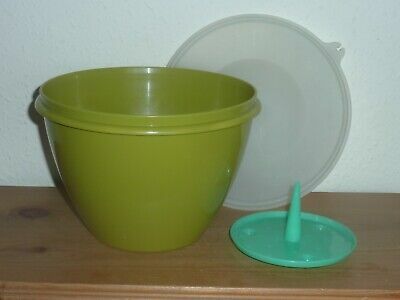 2 Vintage Tupperware Bowl Lid Plate. 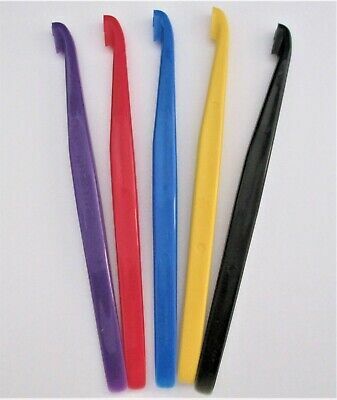 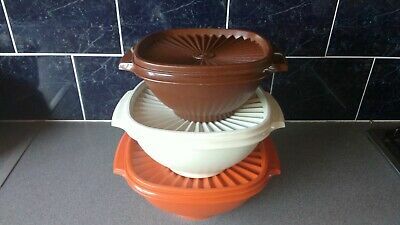 Seal 'N' Serve. 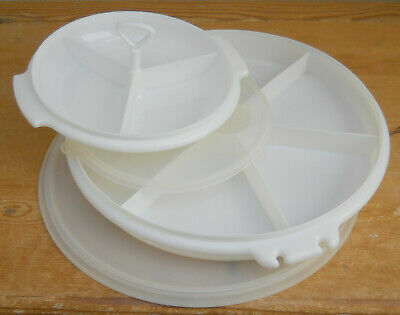 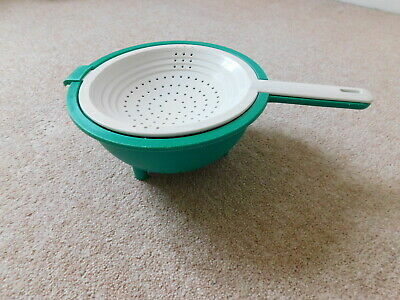 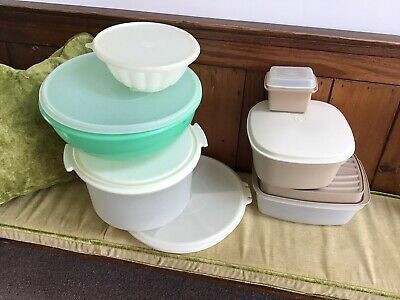 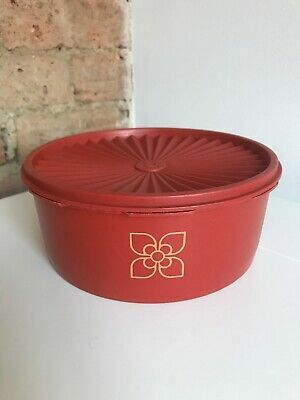 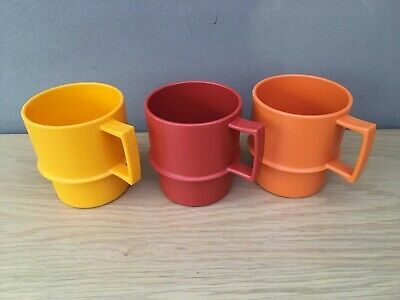 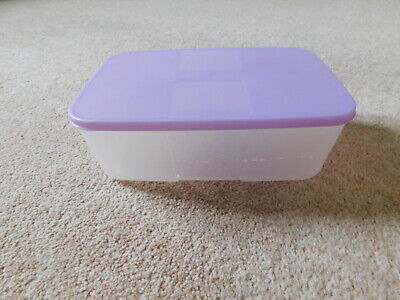 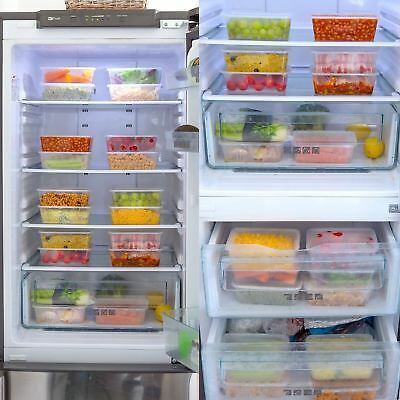 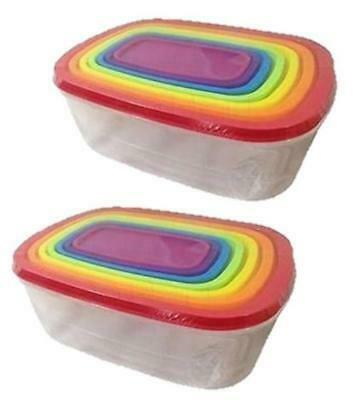 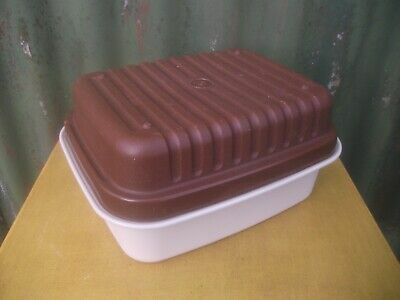 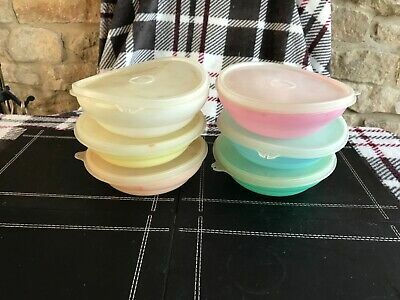 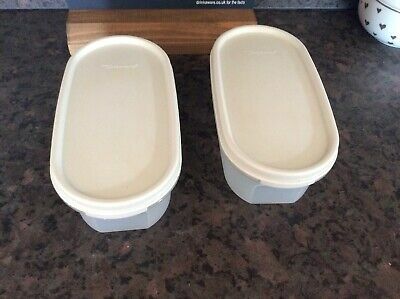 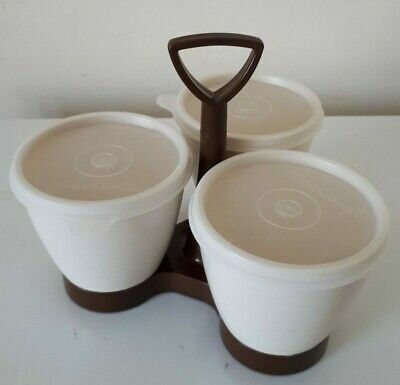 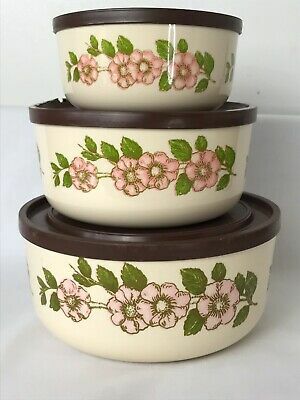 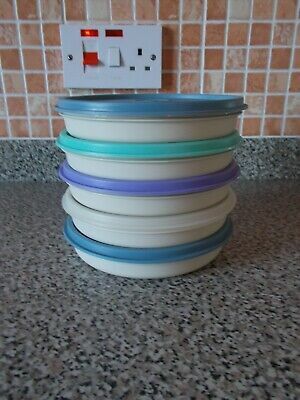 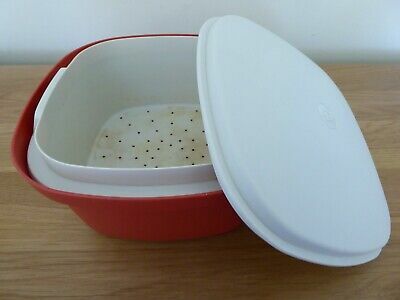 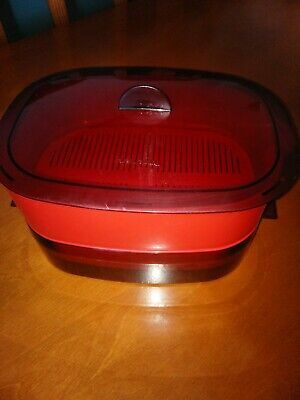 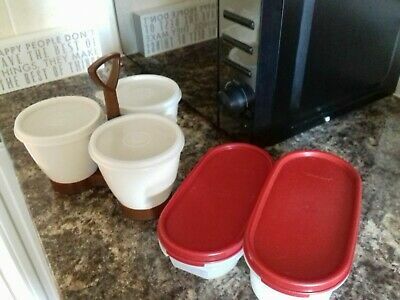 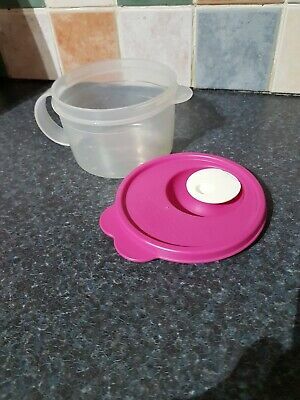 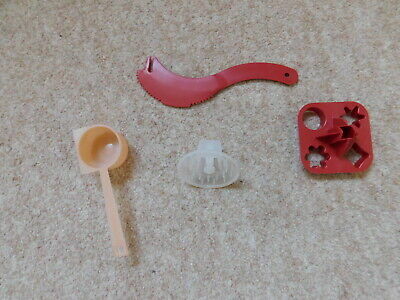 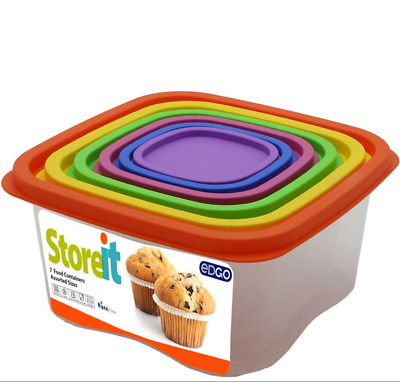 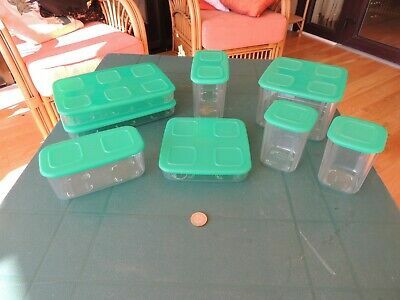 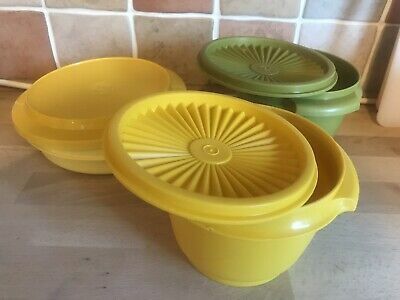 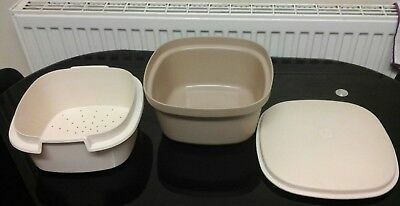 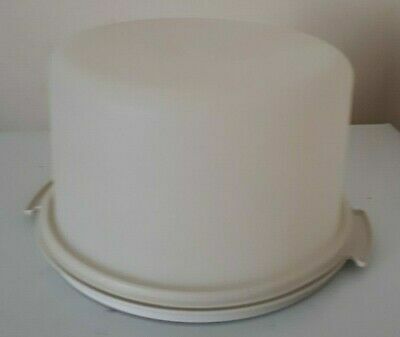 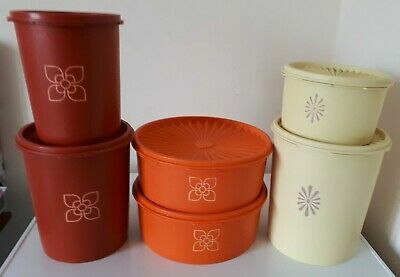 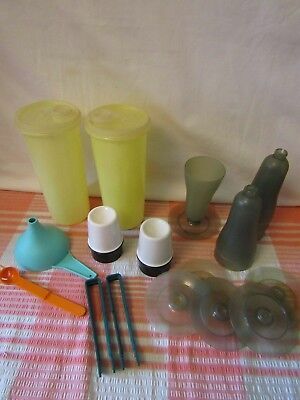 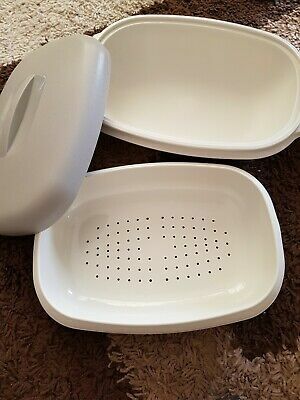 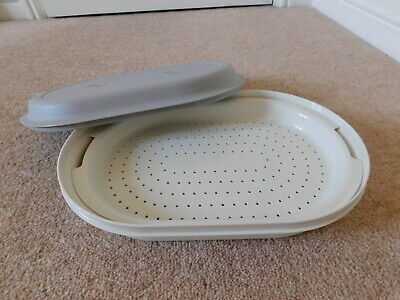 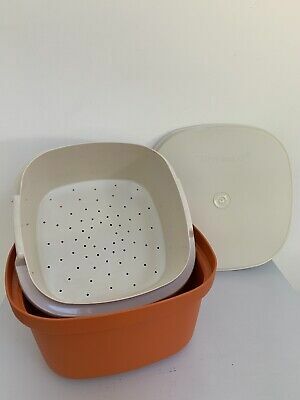 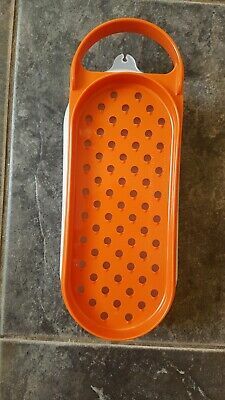 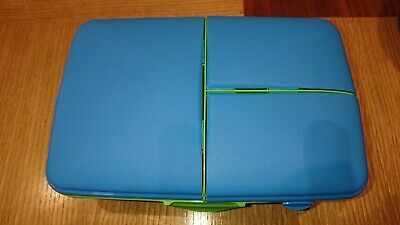 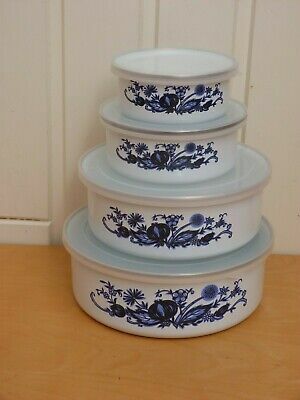 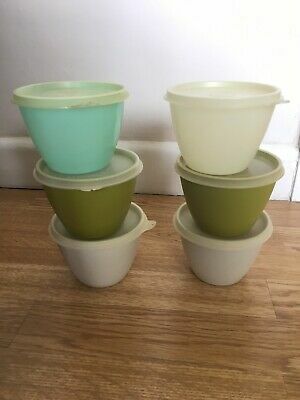 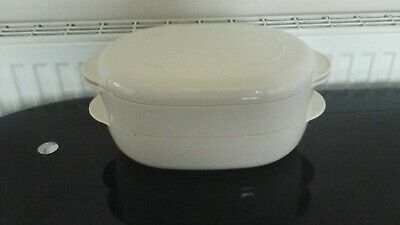 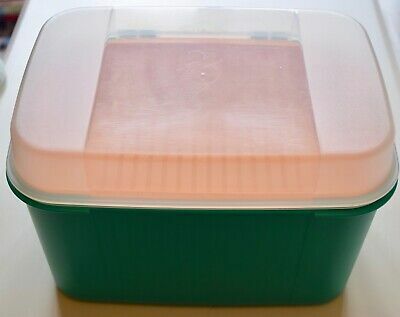 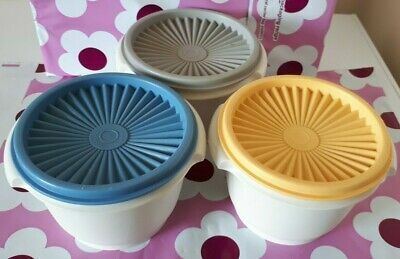 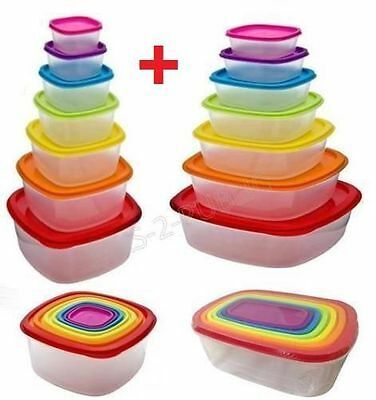 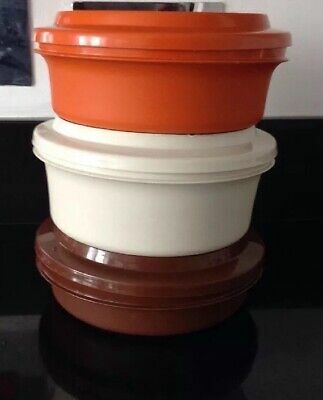 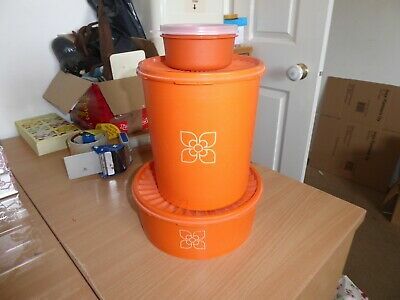 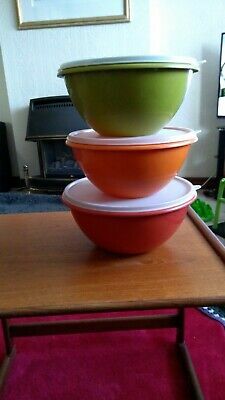 Tupperware oval 5 piece microwave stack cooker steamer. 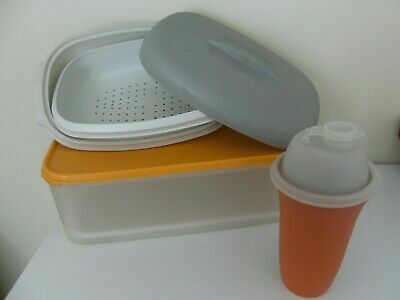 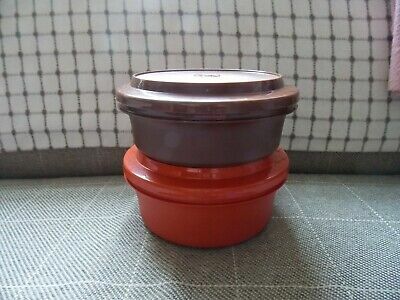 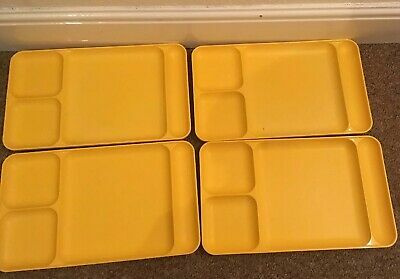 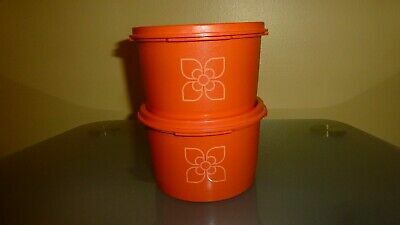 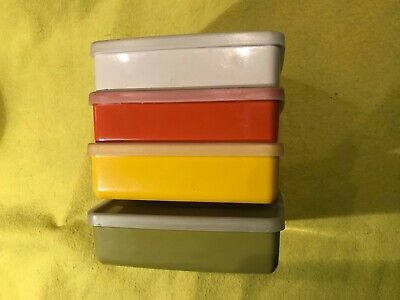 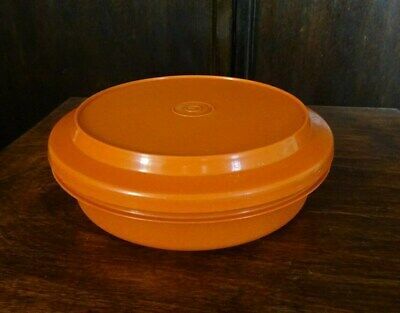 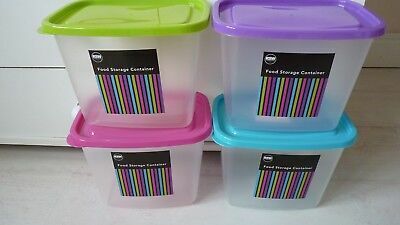 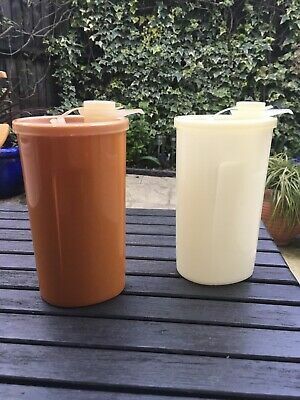 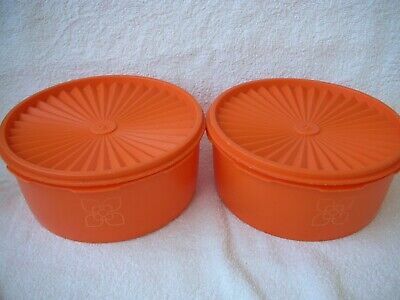 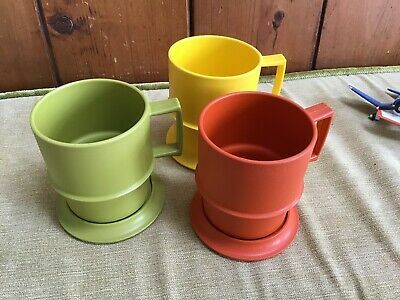 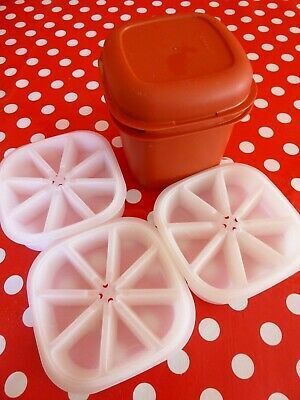 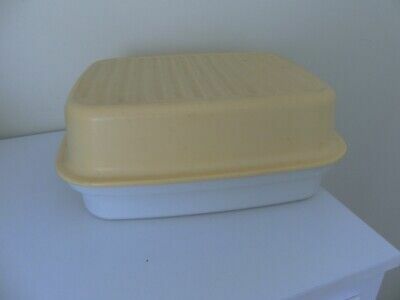 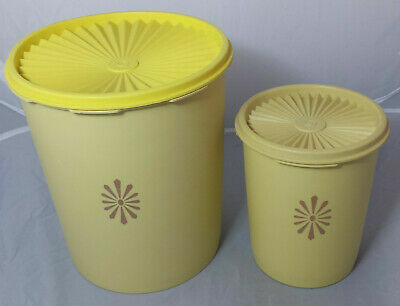 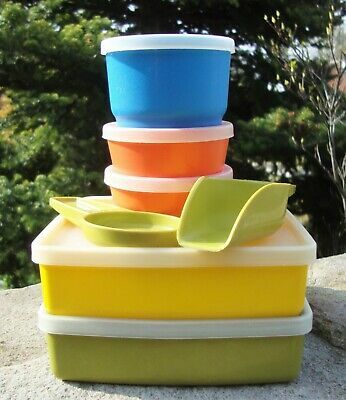 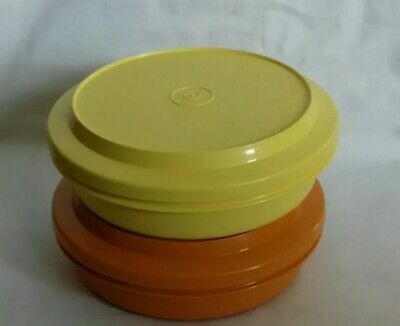 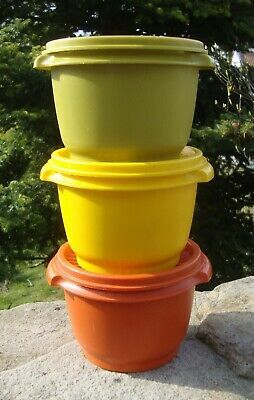 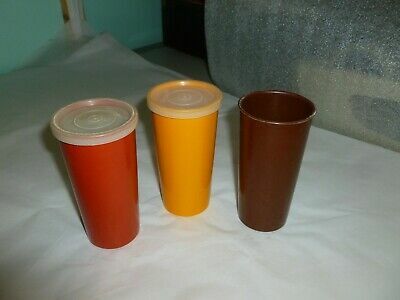 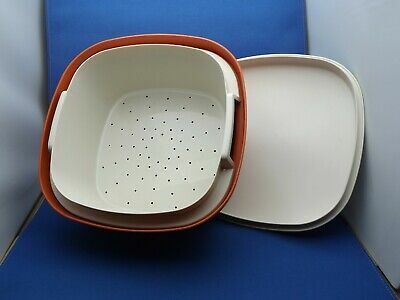 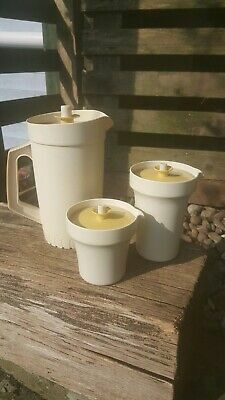 2 Vintage Tupperware Serve N Seal Bowls Harvest Orange & Yellow.